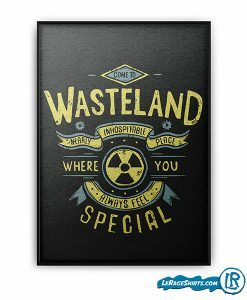 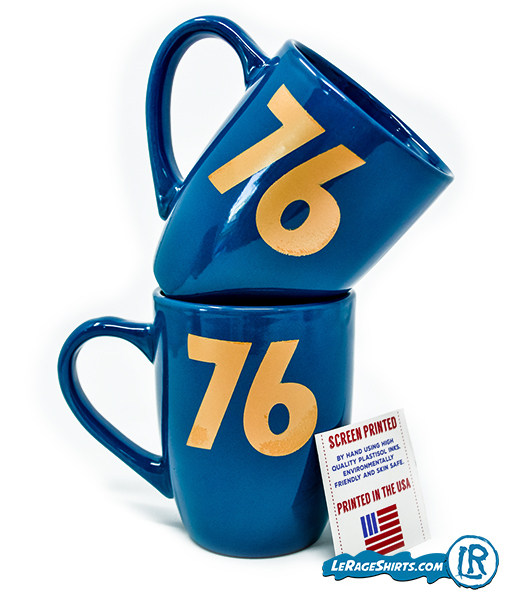 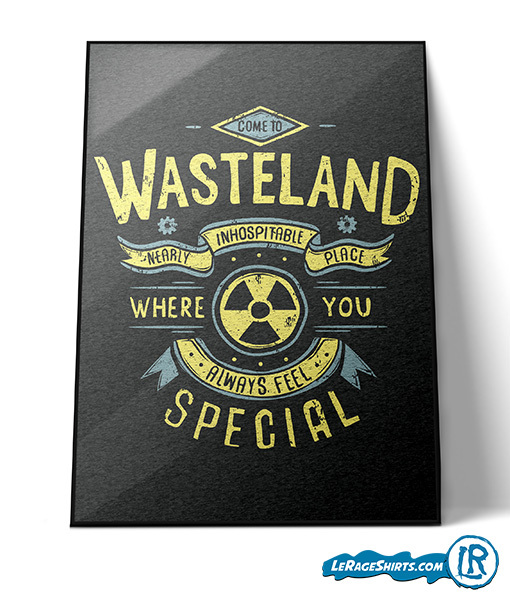 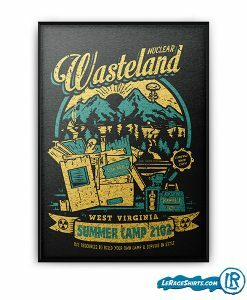 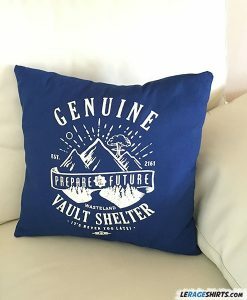 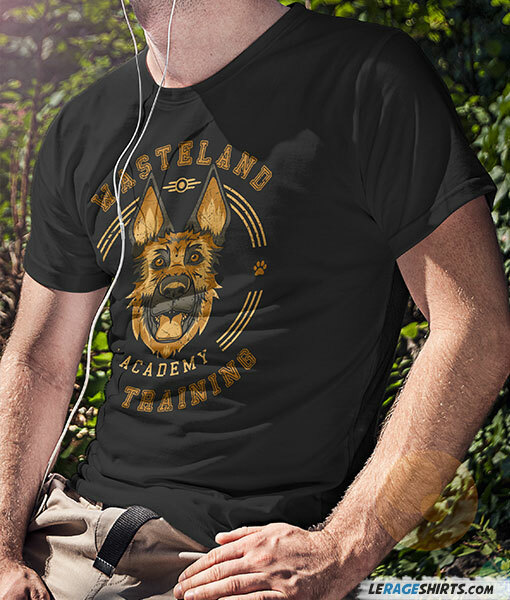 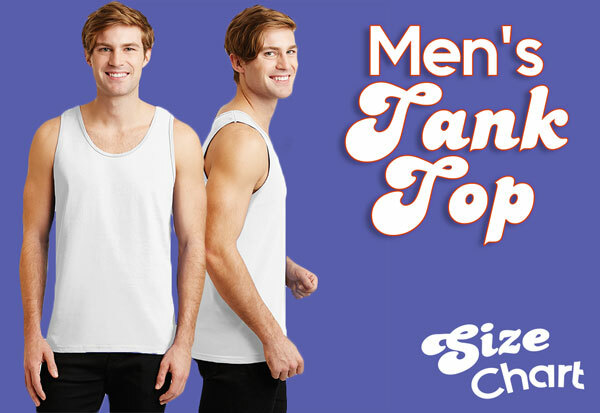 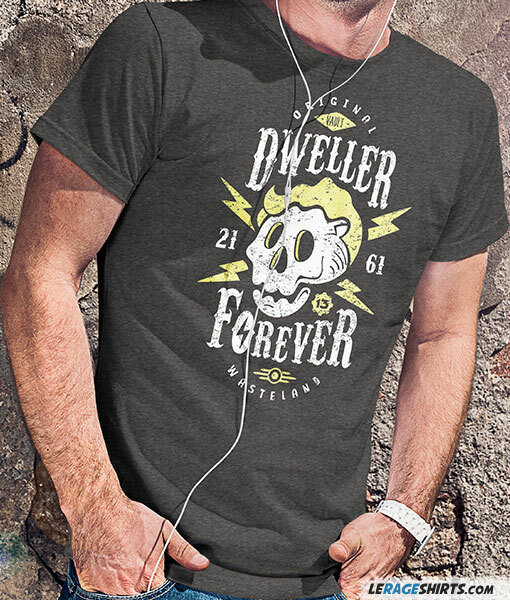 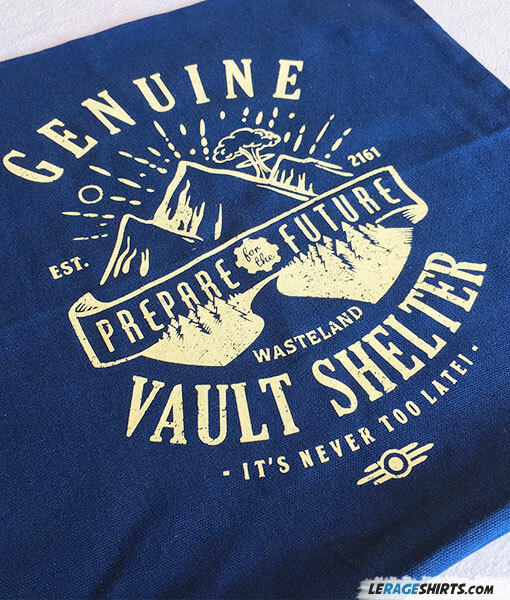 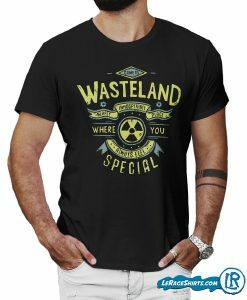 It might get chilly while you're outside running around a nuclear wasteland. 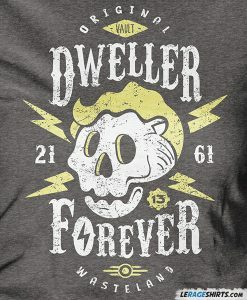 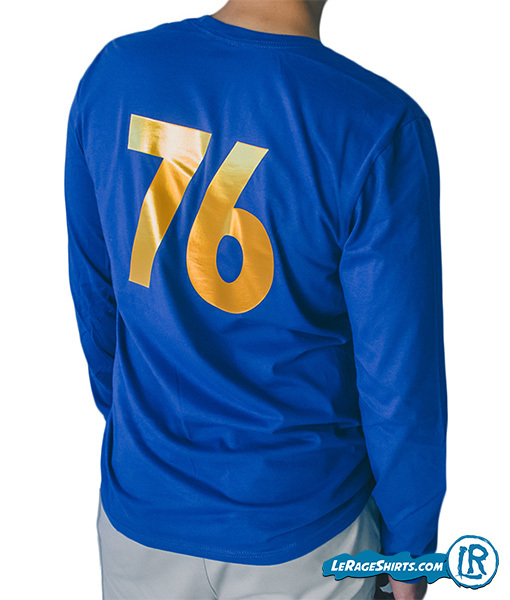 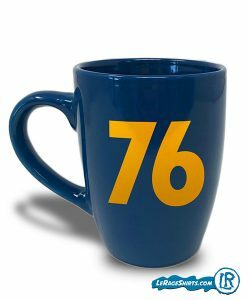 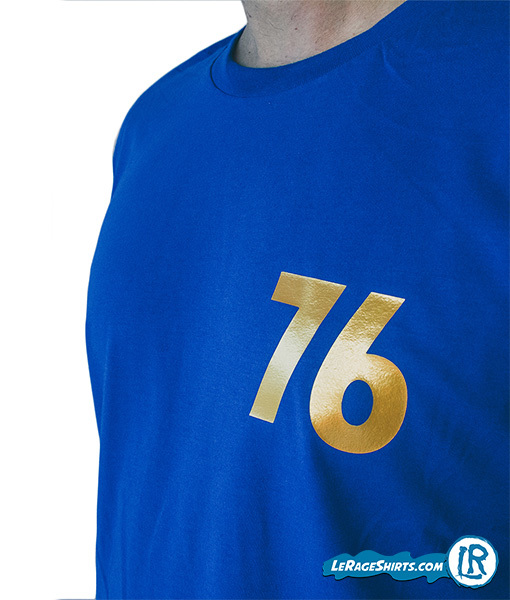 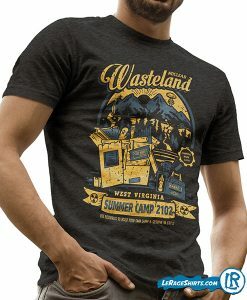 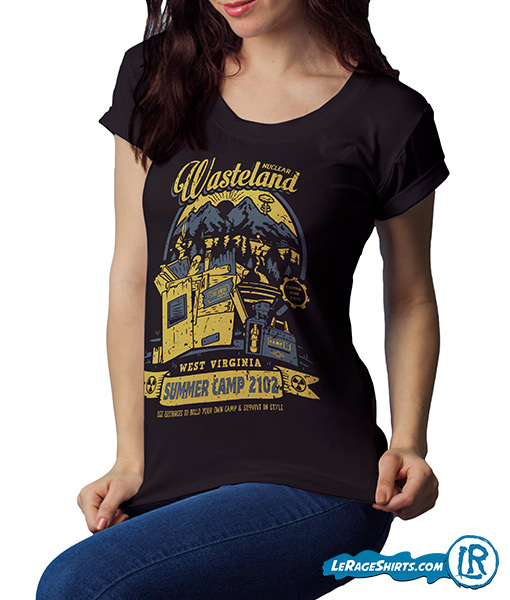 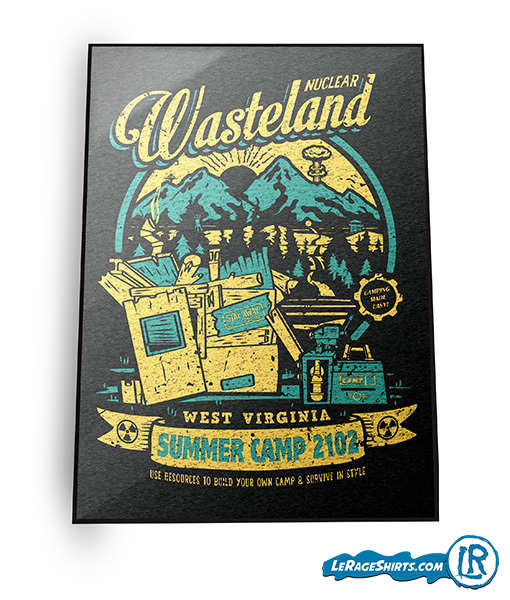 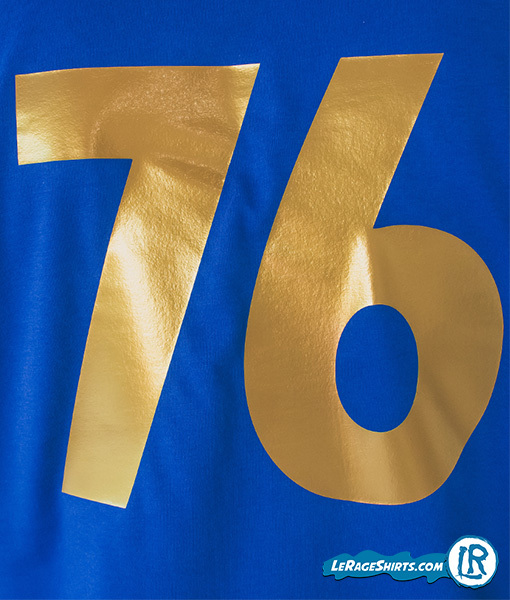 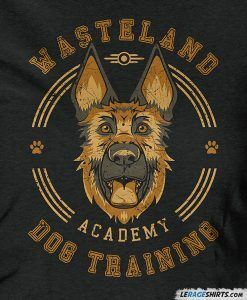 Stay comfy and cozy with this shiny gold and blue Fallout 76 long sleeved shirt! 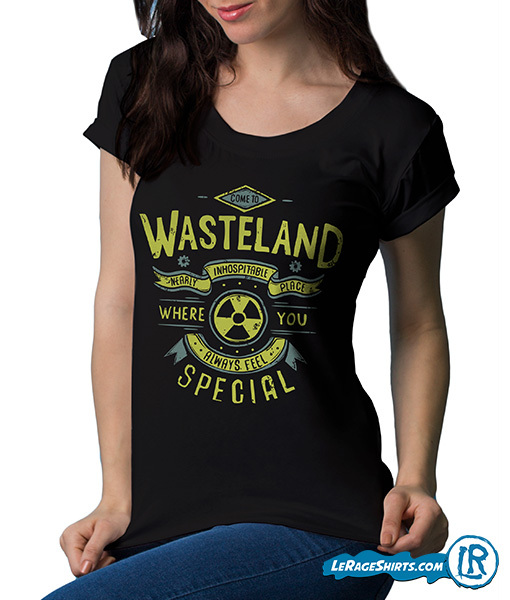 It might get chilly while you’re outside running around a nuclear wasteland. 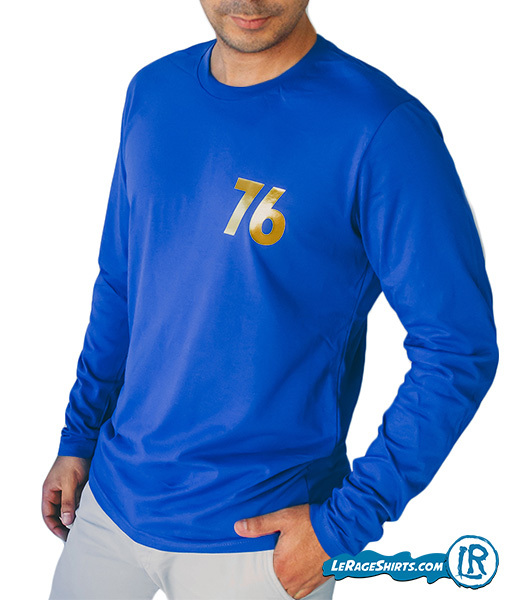 Stay comfy and cozy with this shiny gold and blue Fallout 76 long sleeved shirt!